Mayte Sanchez is the State Affairs Liaison at the California Independent System Operator (ISO), a nonprofit corporation that is responsible for operating 80% of California’s power grid system. As the state affairs liaison, she coordinates communication with the legislature and Governor’s office and represents the ISO in dealings with business and international leaders. Prior to this position, Mayte was a senior legislative aide in the office of Assemblymember Susan Talamantes Eggman, where she staffed Dr. Eggman on the Utilities and Commerce Committee, environmental issues, and the Women’s and LGBT Caucuses. In this capacity, Mayte also staffed AB 693- a bill that will provide subsidized solar roof panels to low-income tenants over a period of ten years. Before becoming a legislative aide in Assemblymember Eggman’s office, she served as a Jesse M. Unruh Assembly Fellow. Her interest in environmental issues stems from being reared in a city with some of the poorest air quality in all of California. Mayte is a member of California Women in Energy, as well as the She Shares Mentorship Program. She earned a BA in Political Studies and Sociology from Pitzer College. Dr. Sarah Brady is a Senior Program Associate for CCST, managing the underground natural gas storage and the biomethane reports requested by the Legislature. Sarah identifies and manages the team of scientists, refines the project scope, manages the budget, and guides the communication of the report results. 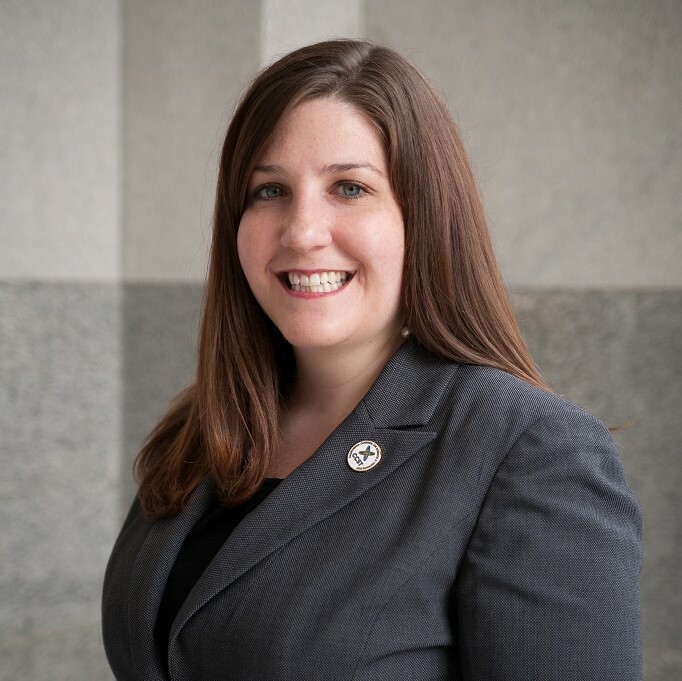 Prior to joining CCST, Sarah served as Legislative Director in Assemblywoman Susan Bonilla’s office where she was hired after her placement as a CCST Science and Technology Policy Fellow in 2014 for Assemblywoman Bonilla. Sarah initiated policy work to retain women in STEM careers by preventing pregnancy discrimination in graduate programs, to increase the use of biomethane, reduce the cost of college textbooks, and improve access to computer science education. Prior to the Fellowship, Sarah earned Bachelor’s degrees in Chemistry and French from North Central College and a Doctorate in Chemistry at the University of Oregon researching the degradation of plastics. Sarah was also a GK-12 Fellow and an NSF-IGERT Fellow where she worked at the Hong Kong Baptist University. In her free time, Sarah likes to watch the Green Bay Packers, brew beer, camp, and is the Co-Chair for the CCST Science Fellows Alumni Group. 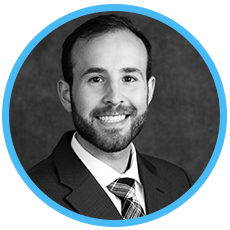 Dan Krekelberg is a Climate & Energy Specialist at Ascent Environmental, where he provides consulting to state and local agencies on Climate Action and Adaptation Planning, greenhouse gas mitigation, energy conservation and environmental documentation. Previously Dan worked as an Energy Efficiency Project Manager at ConSol, where he implemented statewide programs for Title 24 building energy code compliance and led research on the planning of Zero Net Energy (ZNE) residential communities. His experience also includes project management and planning for utility-scale solar, wind, geothermal and transmission on public lands throughout the western United States and entitlement consulting for commercial and residential real estate development projects in Northern California. Dan has an M.S. in Urban Management & Development from Erasmus University Rotterdam, The Netherlands and a B.A. in Government from California State University, Sacramento. 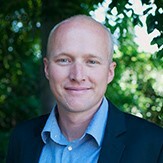 Matt Klopfenstein is the Legislative and Legal Advisor at California Advisors, LLC. As a registered lobbyist, he assists the GQHC team on issues regarding energy, transportation, high-tech, local government and the environment. He actively tracks legislation and regulatory proceedings and advocates on behalf of GQHC’s clients. Before joining GQHC, Mr. Klopfenstein worked as a law clerk representing local government agencies. He obtained a J.D. degree and the Capitol Certificate in Public Law & Policy from the University of the Pacific McGeorge School of Law, where he graduated Order of the Coif with great distinction. He received a B.A. degree from the University of California at Santa Barbara. Laura McWilliams is a policy advisor for Senator Jerry Hill, covering energy, agriculture, technology, and natural resource issues. She serves as consultant for the Senate Subcommittee on Gas, Electric, and Transportation Safety, where Senator Hill serves as Chair. 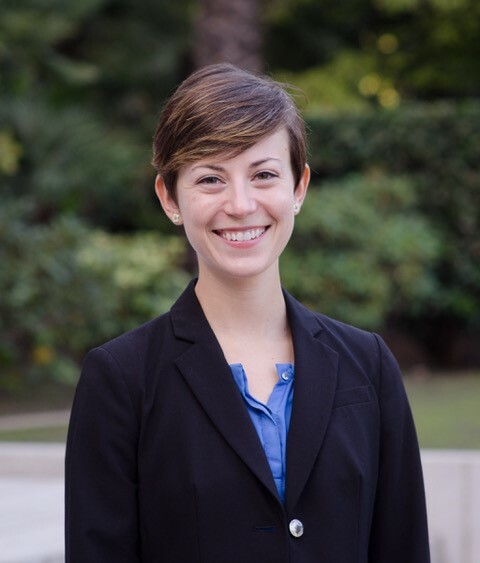 Prior to joining Senator Hill’s office, Laura was a CCST Science and Technology Policy Fellow for the Assembly Utilities and Energy Committee under Chairman Chris Holden. She acted as consultant for the committee, analyzing legislation on various energy topics. 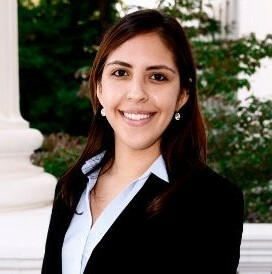 Laura is a member of California Women in Energy and the CCST alumni steering committee. Laura earned a Bachelor’s in Science from Lyon College and a Doctorate from the University of Oregon, both in Chemistry. In between the two she worked toward her Masters degree in Chemistry at Banaras Hindu University in Varanasi, Uttar Pradesh under a Rotary Ambassadorial Fellowship. 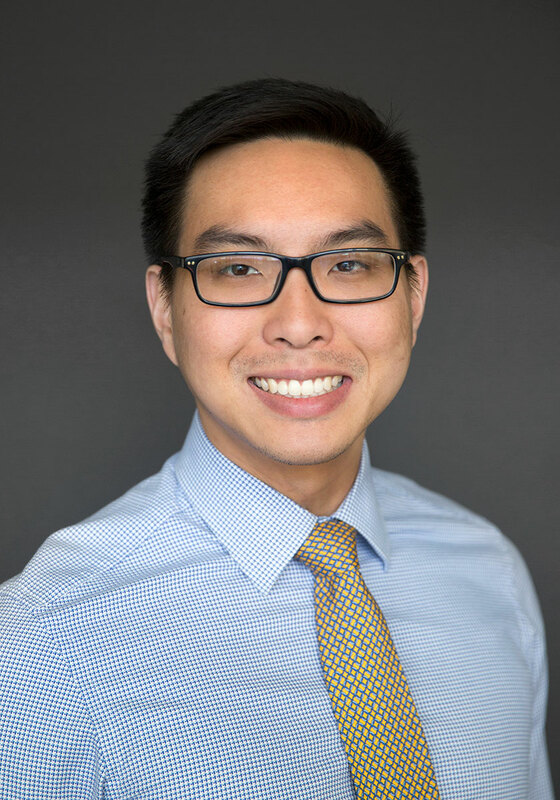 Fritz Foo is a Legislative and Policy Analyst at the California Energy Commission, the state’s primary energy policy and planning agency. As part of the Commission’s Office of Governmental Affairs, he provides recommendations to the Governor’s Office on legislative bills regarding energy research and development, power plant siting, nuclear energy, and energy equity. Additionally, Fritz facilitates agency communication with a wide array of stakeholders, including members of the legislature, advocacy groups, and business representatives. Before working on energy and climate change policy, Fritz conducted research in a molecular biology laboratory analyzing glucocorticoids and the genetic regulation of the insulin pathway. His passion for communication and the life sciences, both cellular and environmental biology, eventually led to his transition to public service. Fritz is currently a member of the Asian Pacific Islander Capitol Association and the Energy Commission’s Sustainability Leadership Team. He holds a Bachelor’s of Science degree in Molecular Environmental Biology from the University of California, Berkeley. In his free time, Fritz enjoys hiking, cooking and eating delicious foods, and dancing to live music.